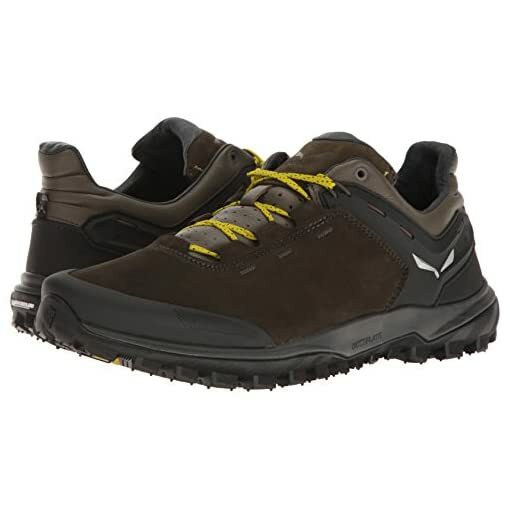 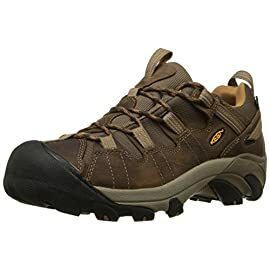 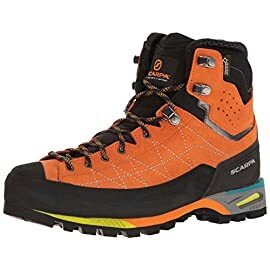 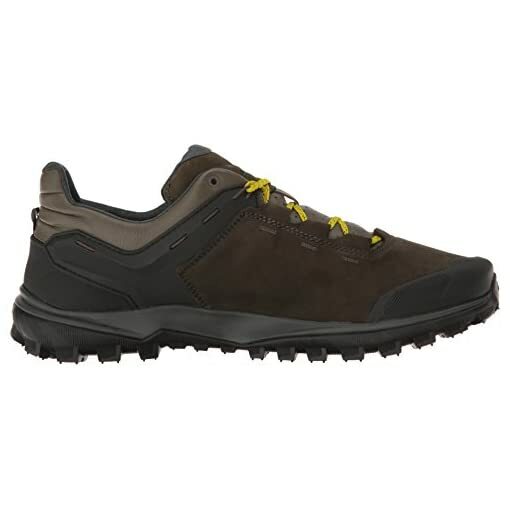 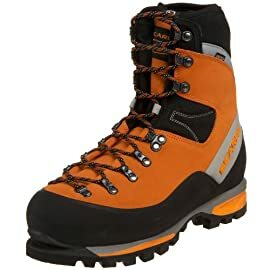 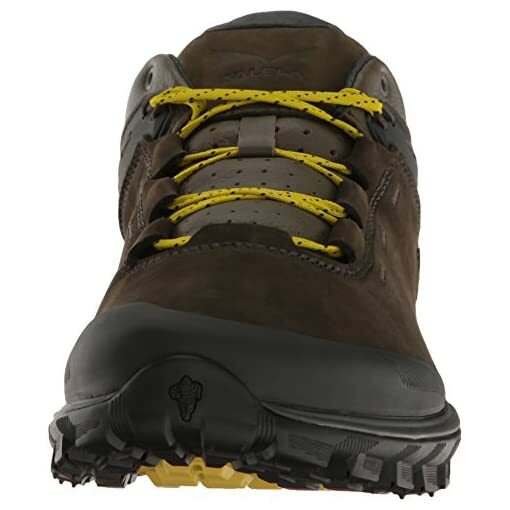 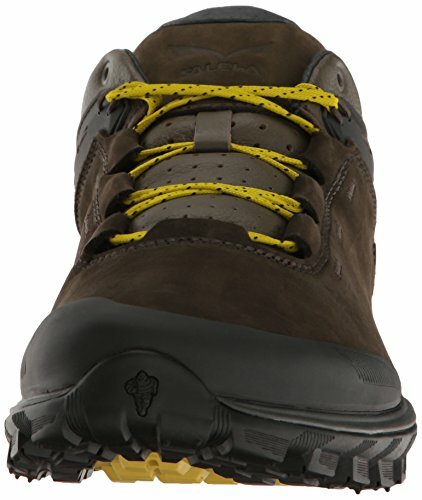 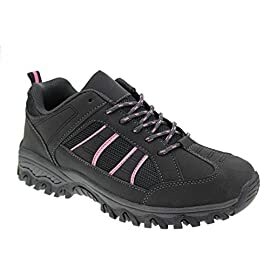 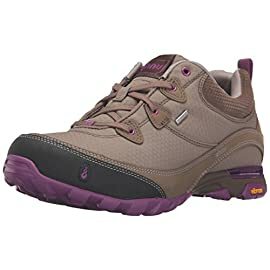 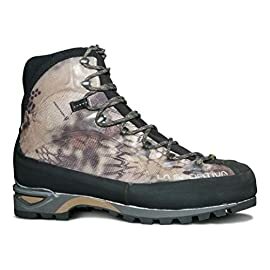 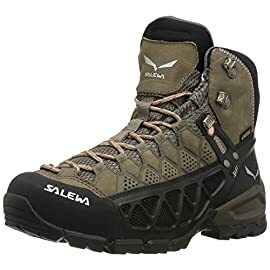 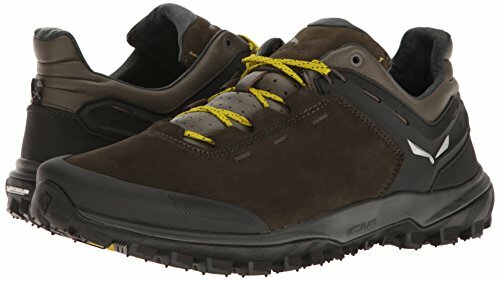 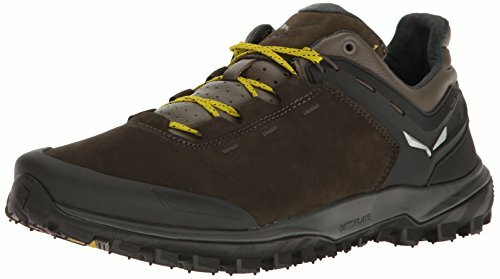 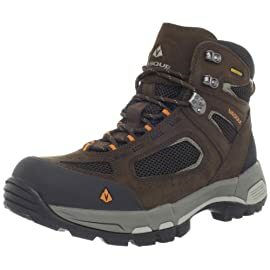 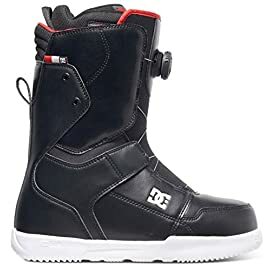 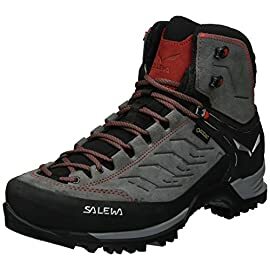 The Wander Hiker GTX is designed to offer comfort and protection for hiking adventures on mixed mountain terrain, such as rugged trails, mud, grass and snow. 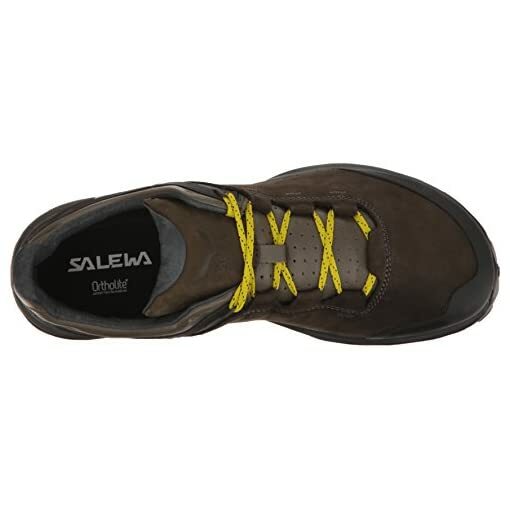 At the heart of the shoe, the special cushioning foam of the SALEWA GumFlate midsole adapts to the ground on contact to offer greater comfort by reducing pressure under the foot. 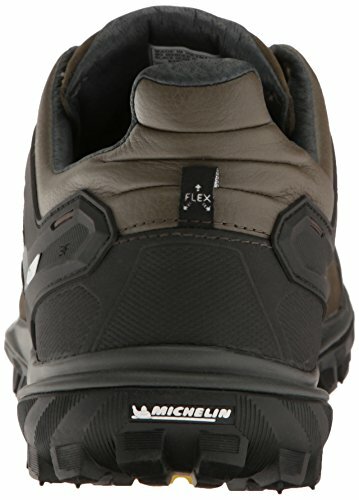 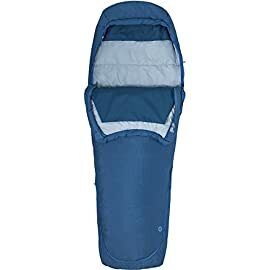 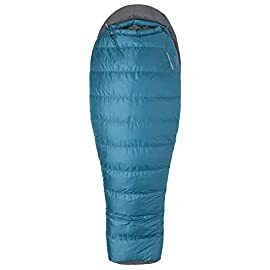 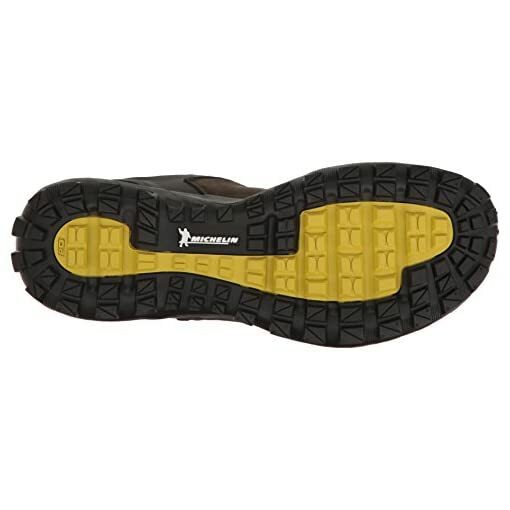 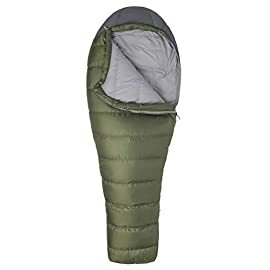 Its MICHELIN Wander Hiker outsole has a wider contact area to provide better grip and shock absorbency, while aggressive sculptures offer optimal stability and traction and the MICHELIN Outdoor Compound rubber gives high durability and good grip. 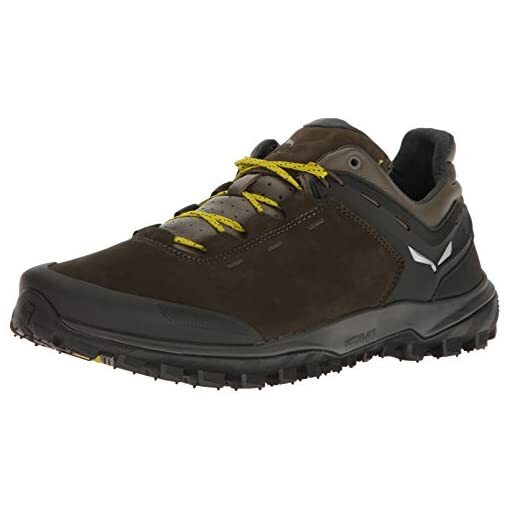 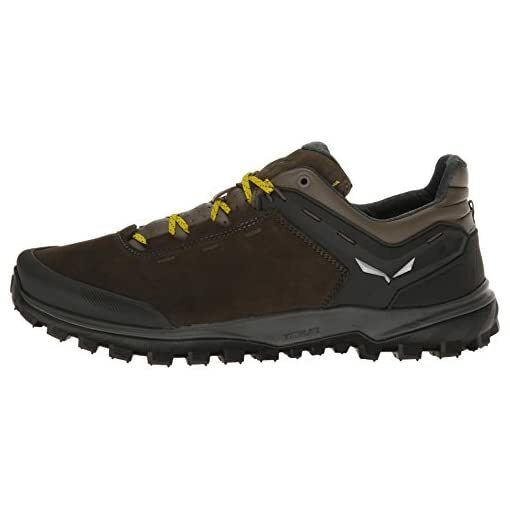 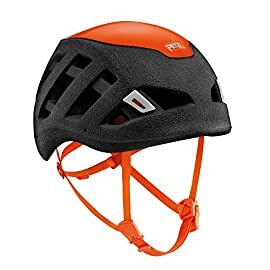 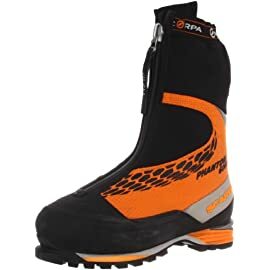 The Wander Hiker Leather integrates patented SALEWA technologies to offer all-day hiking comfort: the Flex Collar for natural movement and adaptability during descents and the 3F System for firm ankle and heel support. 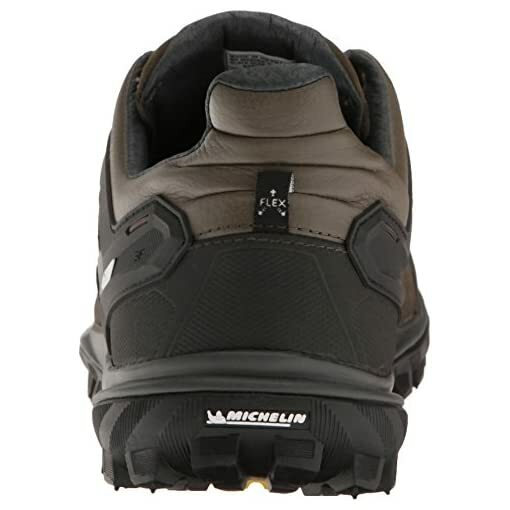 Inside, the full-grain leather lining and OrthoLite footbed provide good breathability and moisture management.